Pale Ale……Awwww….. Bor-ing. NO! Pale Ale is my favourite style of beer. Its an umbrella style for so many more and can be done to simple perfection. Central City Pale Ale is one of those pale ales that are done well. In english tradition it is made with Maris Otter grain which in my opinion gives it more mouthfeel and complexity than 2 row grain which lighter pale ales make use of (not that there is anything wrong with 2 row). Central City’s Pale ale is well balanced malt forward Pale Ale that is full of flavour. It hits you first with the malt which are rich and in are reminiscent of toffee before inviting in the hops that balance the malt and make for a clean finish. If anyone care’s to know i went to the dentist today, and my mouth hurts a lot, so appreciate. 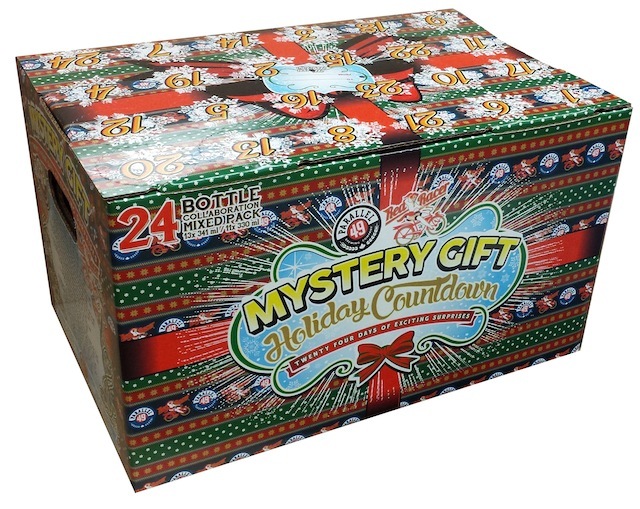 Previous Article MYSTERY GIFT DAY 7- Parallel 49 Toques of Hazard.